Sen. Kamala Harris joked around with Ellen Degeneres about killing a member of the Trump administration and coyly hinted that she was considering a 2020 run. “If you had to be stuck on an elevator with either President Trump, Mike Pence, or Jeff Sessions, who would it be?” Degeneres asked. “Does one of us have to come out alive?” Harris quipped. Joking about murdering a cabinet member used to be taboo but Democrats have begun embracing violence. 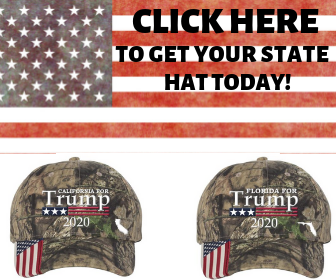 They’re forging a “resistance. Everyone knows that Harris wants to be president but she’s doing the usual song and dance and pretending that she’s not thinking about it. When Degeneres asked the California senator if she was going to run in 2020, she refused to give a straight answer. She said her attention was focused on “immediate” issues. “Right now, we are in the early months of 2018, and at this very moment in time, there are people across America who have priorities around their health care, have priorities around: Can they get through the month and pay the bills? Can they pay off their student loans? Can they afford to pay for gas, housing?” she said. She then read off a list of liberal talking points. DACA, gun control, etc. “These DACA kids, when we talk about where they are in terms of immigration — there are so many pressing issues right now. Guns. We have got to pass an assault weapons ban. We need to have universal background checks,” Harris said. Degeneres’ audience ate it up. Liberals love Harris. She says all the right things. She’s vehemently anti-Trump and she endorses most of the liberal platform. It’s unlikely that she could defeat Trump, however. 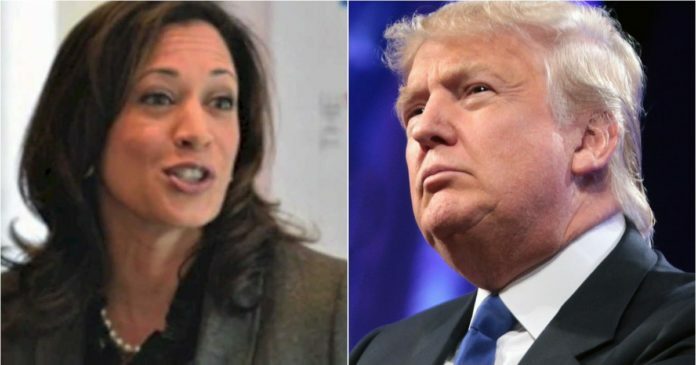 Trump’s approval ratings are soaring and Harris is a relative unknown.